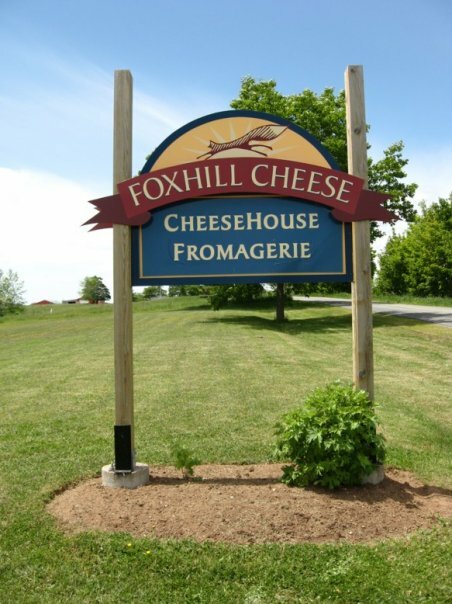 A family tradition of fine dairy products.Fox Hill Farm, a sixth generation family farm nestled in the lush fields of the Annapolis Valley of Nova Scotia, is home to Fox Hill Cheese House. 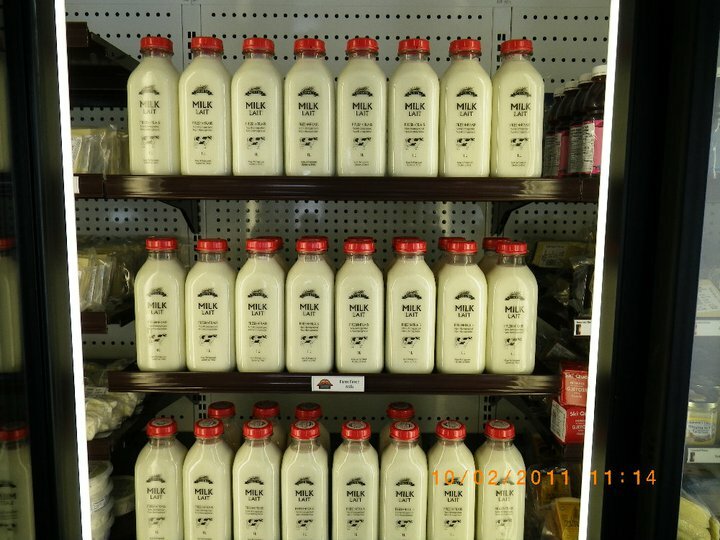 We plant the seed, grow the grass, milk our Holstein and Jersey cows, and use the finest, freshest quality milk in our own processing facility. 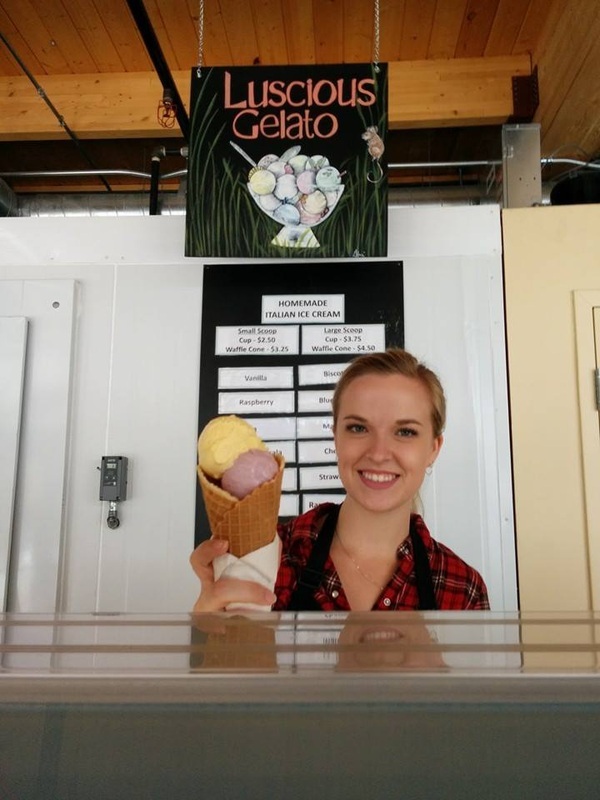 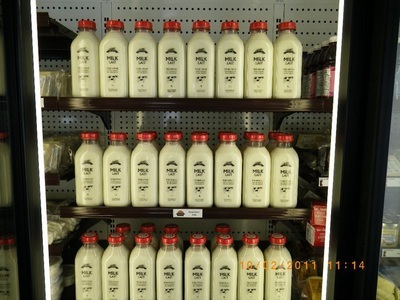 Fox Hill Cheese House produces many varieties of savoury cheese, natural yogurt, luscious gelato, and pasteurized non-homogenized milk in glass bottles. 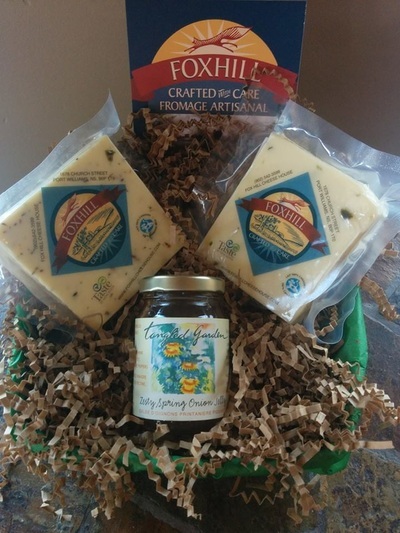 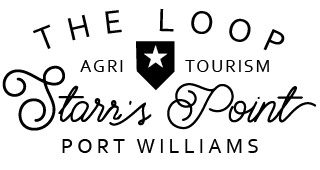 Come visit year-round and watch the process unfold on cheese making day, sample our delicious products, enjoy the panoramic view from our timber frame deck, read the history of Fox Hill Farm, and about the dairy industry on your self guided tour. 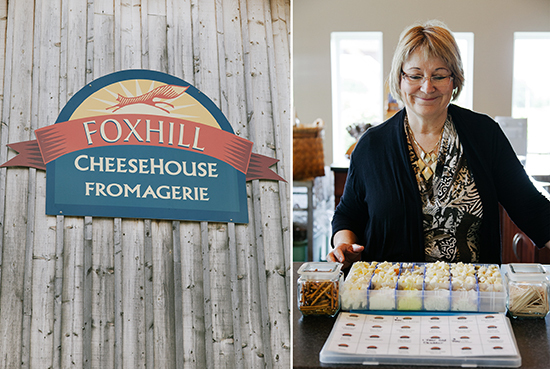 Fox Hill Cheese house. 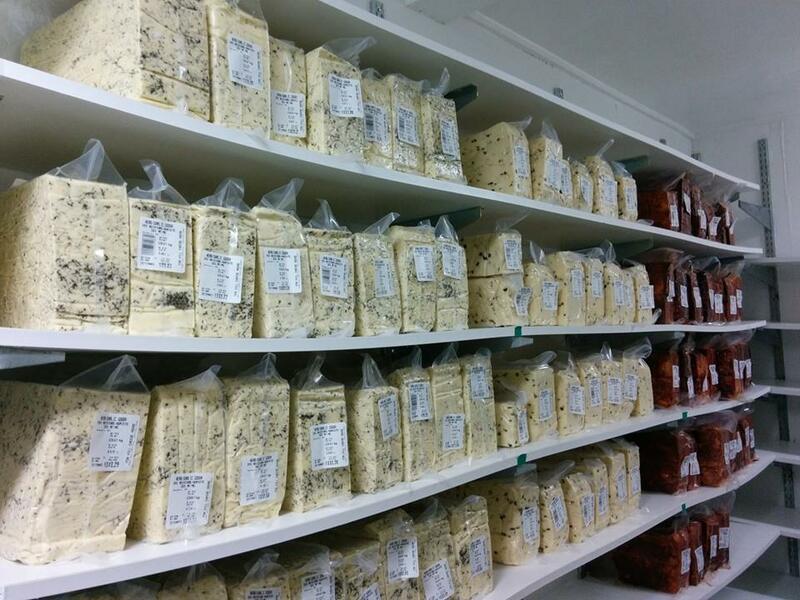 From seed to grass to milk to cheese to you.